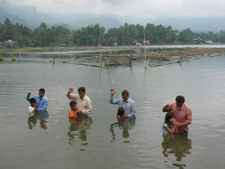 On December 29 we visited 6 churches that the Lust Family from Canada had built (see pictures of 3 churches below). We also gave the message of hope and encouragement to the new brethren to remain faithful until the Lord comes. 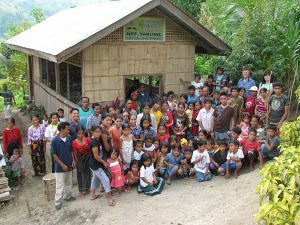 My co-adopted minister, Pastor William Galagnara is responsible for leading the work in Lake Sebu District and for nurturing the new churches and new members. Everyday we hiked to distant areas where the native people (T’boli tribe) live. 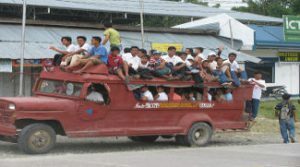 They were the focus of our ministry. We had a great time walking several kilometers everyday going up the mountains, especially when we see the smiles of the people in the highlands. The Lust Family also sponsored a secondary school in Luhib where there’s no Adventist Church. 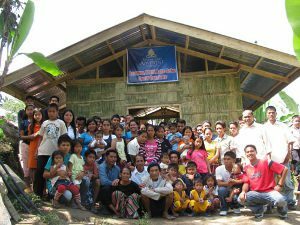 With the help of God, the new school has been a big influence in the community because of its focus on Christian education. Also, a crusade was held in that place. The Luhib students taught the attendees songs before the start of each nightly gospel presentation. 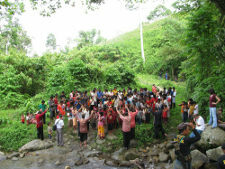 Last Sabbath, around 200 precious souls were baptized through the power of the Holy Spirit, and through the corporate involvement of the laymen, church members, and pastors from different denominations who were converted to Adventism from previous crusades. 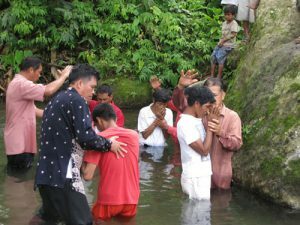 Aside from the baptism in Luhib, there were another hundred plus who were baptized in Datal Ligaw, a remote area where a new church was also established. Almost the whole village was converted, including all their village leaders. The same thing also happened in others villages. There were also pastors from other denominations (from Alliance church, Baptist, Assembly of God, Apostolic church, and others) who were baptized into Adventism this time. So there were around 380 precious souls who were baptized altogether. 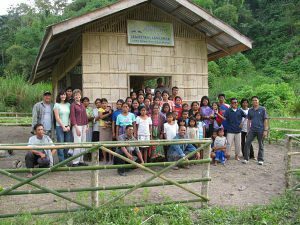 There are actually 3 newly-built churches in Lake Sebu, 3 in Tboli district and 2 in Banga. Last Monday, we started the second crusade in Tboli district. 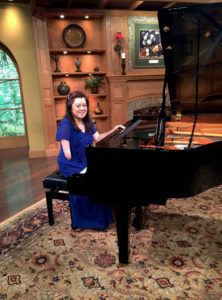 I pray that many people will also be converted in that place. I just praise God that many people had been converted, and praying that they will remain faithful through a careful follow-up. We thank all our sponsors for the prayers and financial support. God bless you all always. You are always in our prayers including the sponsors and all the adopted ministers.